And for the seventh season in a row, Tracey Gifford–a mom of two boys and owner of the Just Between Friends sale in Denver–has compiled this year’s schedule. 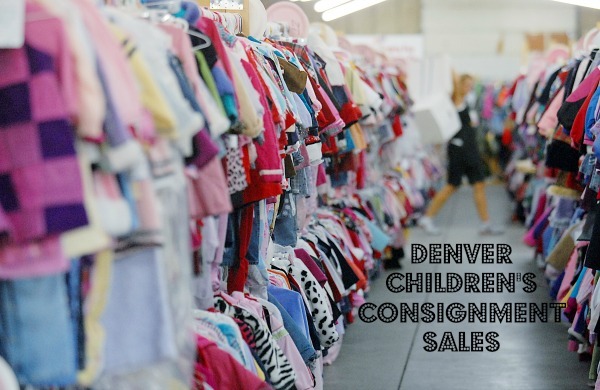 As a word of thanks, I’d like to offer a little shout-out to Tracey’s sale March 20-23, 2014, which is the largest kids’ gear and clothing resale event in Metro Denver. Mention Mile High Mamas and get in FREE! Your $1 admission (ages 3 and up) includes free admission to the museum. Thursday 9:30 a.m.-7 p.m.; Friday 9:30 a.m.-2 p.m.; Saturday 8 a.m.-12 p.m.
Is it just me or does it seems like the sales are running later this year? I like that the schedule is more stretched out. Your Kids Closet Consignment Sale & Parents Expo at The Wildlife Experience in Parker. Your $1 admission to the sale (age 3 and up) includes free admission to The Wildlife Experience. This means mom can shop while dad and the kids play! Your Kids Closet (March 16 – 17th) is my favorite! It’s huge, well-organized, super friendly and all-around awesome. It definitely should have made any list of popular consignment events worth checking out. 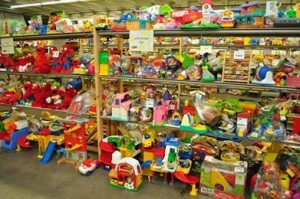 Boulder County Kids Sale – Saturday April 26th, 7100 S. Boulder Road, Boulder. Open to general public from 10-1 (half price sale from 12-1). Entry $1 for all adults. Get your early shopping pass at http://www.bouldercountytwins.org. Annual Governor’s Ranch Elementary sale includes children’s clothing of all sizes, shoes, winter coats, snow pants, costumes, toys, strollers and bikes! 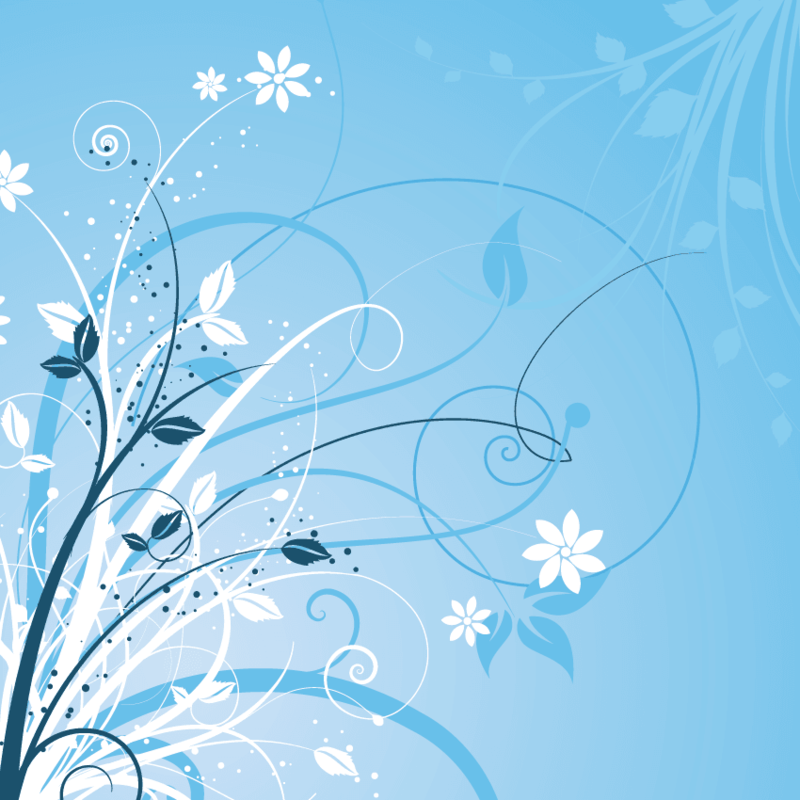 September 12 & 13 are shopping days open to the public. We need sellers! Join our FB page “Governor’s Ranch Elementary Annual Clothing Sale” for frequent updates or check out our website at grepta.org.